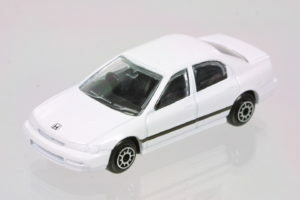 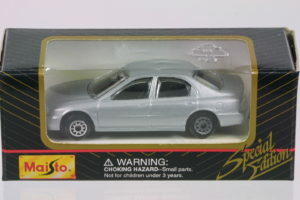 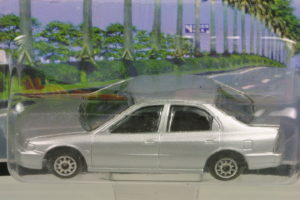 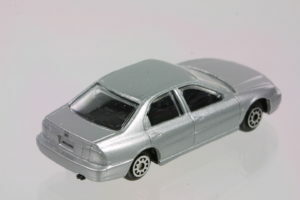 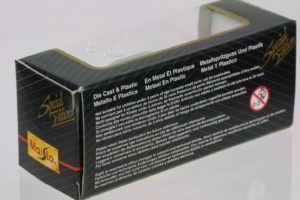 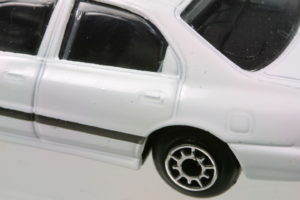 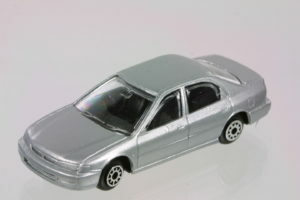 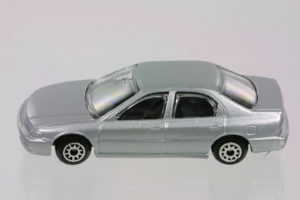 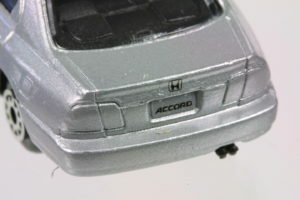 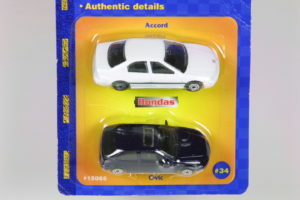 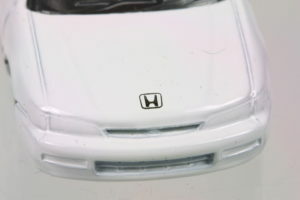 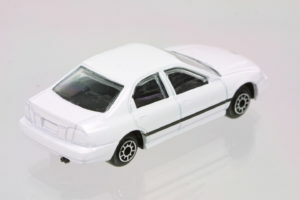 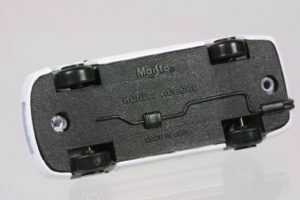 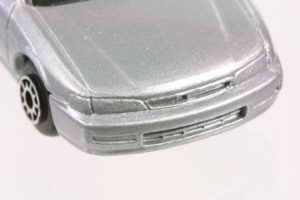 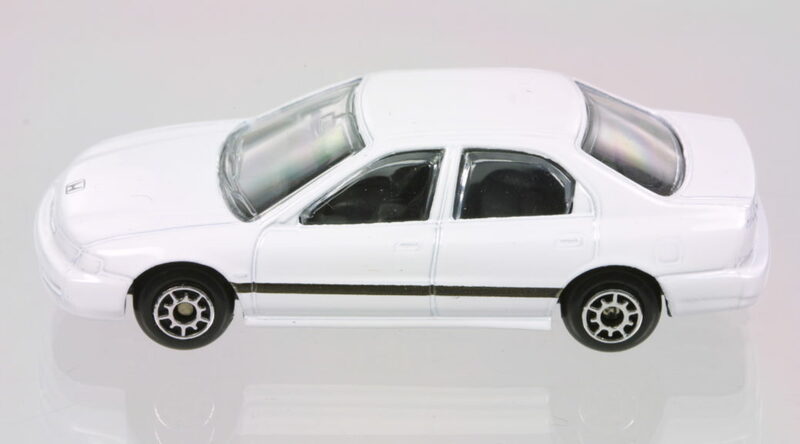 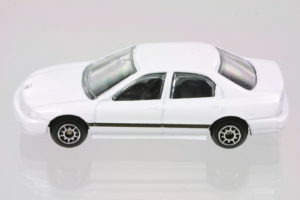 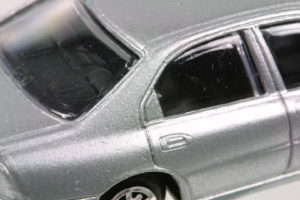 Surprisingly hard to find, the 1996 Accord from Maisto in approximate 1:60 scale. 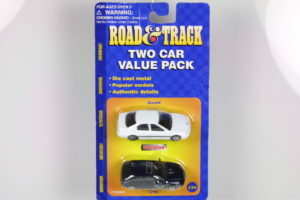 In White, typically packaged in a carded blister. 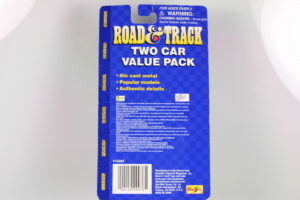 this is one of the rarer Road& Track cards. 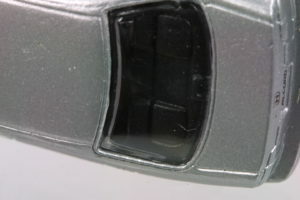 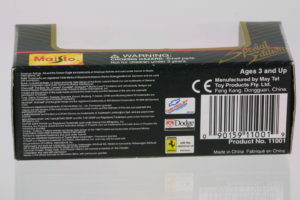 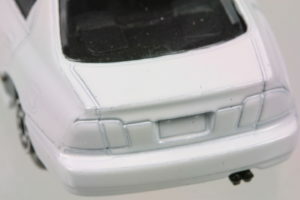 Funny thing is of all things they decide to detail, they tampo the side rub strip which is normally body colored. 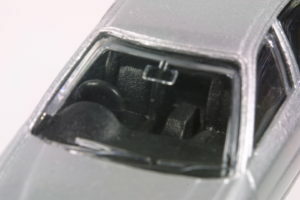 They should have done the window trim instead. 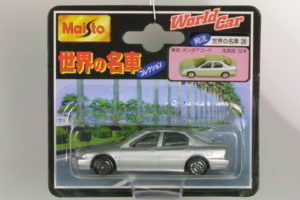 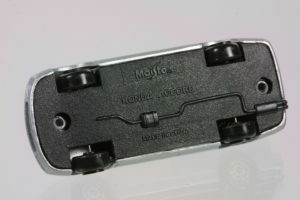 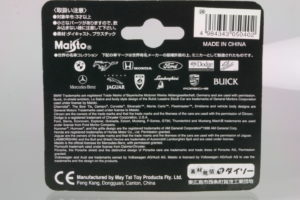 In Silver, typically packaged in a small windowed box ad in Japan in a blistered card.